Ninefold are a theatre ensemble based in Sydney. They were originally established to examine the benefits of long-term performance training with the support of an ensemble. 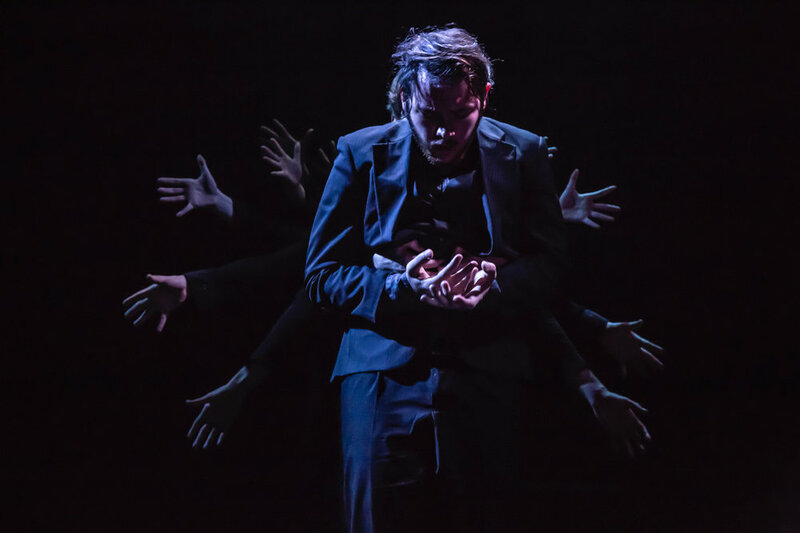 Ninefold is the result of an ongoing experiment in the application of the Suzuki Method of Actor Training to contemporary theatre making in Sydney. By placing an emphasis on actor training, ensemble, and sustainable consumption of resources, Ninefold produces work that honours the power of the expressive body and voice. They produce high energy, and unashamedly stylized theatre performances for local audiences. Ninefold are planning to open their doors during their 2019 residency. Alongside their next performance work (to be announced), the company will be opening up their rehearsals to keen observers, running actor training and theatre-making workshops and hosting discussion forums with fellow members of the theatre community around contemporary performance, independent theatre-making and sustainable arts practices. Watch this space as projects and events are announced throughout the year. Tickets and details released soon!